Your home should be more than just a place to live. Every great business is built on friendship. The McMahon Group specializes in both personal and investment real estate located in Southern California and Hawaii. Both of these areas have seen consistent growth and continue to attract investors from all over the world. We have helped many clients from Japan, China, and other Asian countries with the purchase of Real Estate as a component of their investment portfolio, a property to live in, or a combination of both. We have assisted many of our clients with relocation between California, Hawaii and Japan. Known as a coastal community by the rest of the world, Southern California continues to attract buyers that want long term appreciation, an attractive rate of depreciation, and a great place to live. Santa Monica, Playa Vista and Beverly Hills; Los Angeles continues to attract investors from every corner of the world and has some of the most attractive returns available, along with a vibrant, elegant lifestyle. 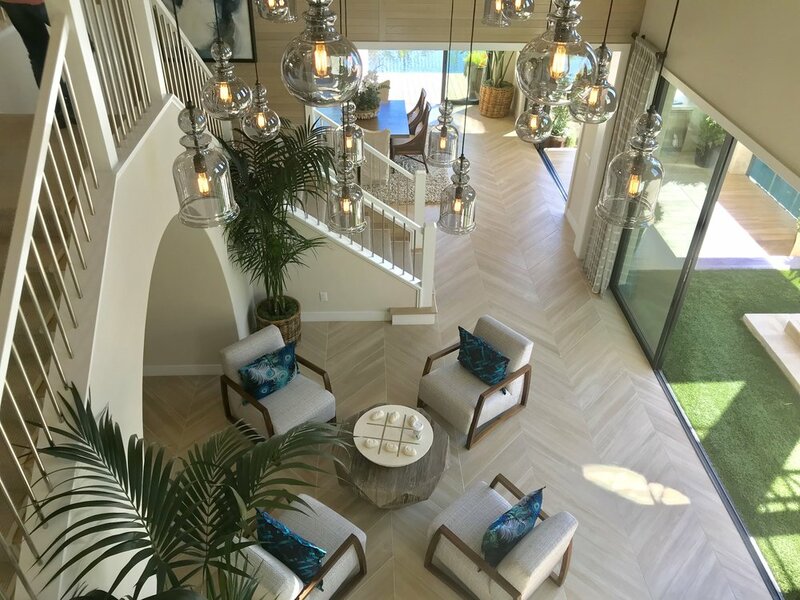 Communities in Orange County such as Irvine, Costa Mesa and Newport Beach are destinations for both local and International buyers interested in the 5 star rated schools and perfect year round weather. Both areas have seen massive growth and continue to evolve into one of the most spectacular areas to live and invest in. Mark and Yuko specialize in the Newport Beach, Costa Mesa, and Irvine areas. The area of Kakaako on the island of Oahu is considered to be “The most exciting new neighborhoods in the US” (Wall Street Journal). From $500k studios to massive $36m condo compounds, the area truly has something for everyone; Investors looking for appreciation, semi-retired couples looking for someplace to live 3 months out of the year, or young executives looking for a home that is fun and lively yet very sophisticated, this brand new area has everything that you are looking for. Named the “Best Planned Community in the United States” by Architectural digest, this community is like no other. The first building released was Waiea, the most luxurious condominium in Hawaii. Next was Anaha, then Ae’o, KeKilohana and Aali’i. Each project was sold 80%-98% and Ae’o was completely sold out. 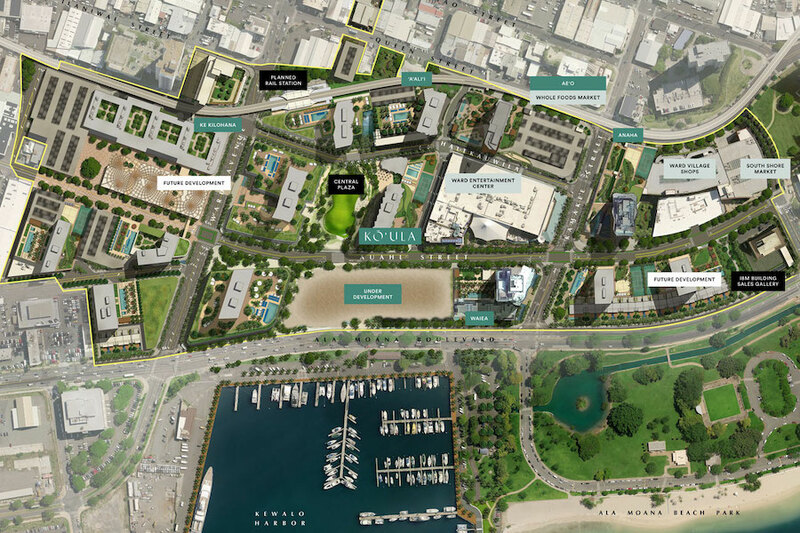 These impressive statistics show that the demand for a diversity of units in Ward Village is consistently strong. Howard Hughes continues to release new building. The 6th building, Ko’ula with 565 units (from studio to 3bedrooms) will be released early 2019.